World’s Advanced Saving Project (WASP) is ready to take the veils off of the Big Delta, the world’s largest delta 3D printer. It will stand 40ft tall and has been built with the aim of creating almost zero-cost housing by making use of local materials and as little energy as possible, thus allowing speedy and cheap relief to disaster areas while also tackling the issue of future housing needs of the world. According to United Nations, we will be needing about a hundred thousand new homes daily, worldwide for the next 15 years. 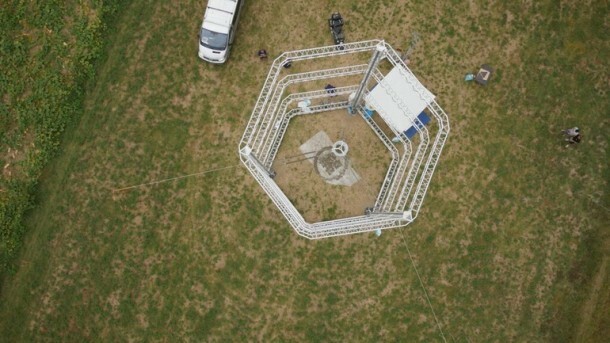 WASP is an Italian engineering company that creates 3D printers of all sizes. 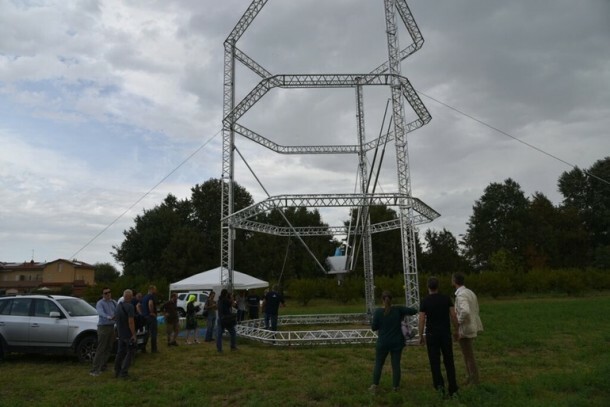 Last year it came up with a 15ft tall printer that was able to work with a wide variety of materials and this year, it is ready for Big Delta. 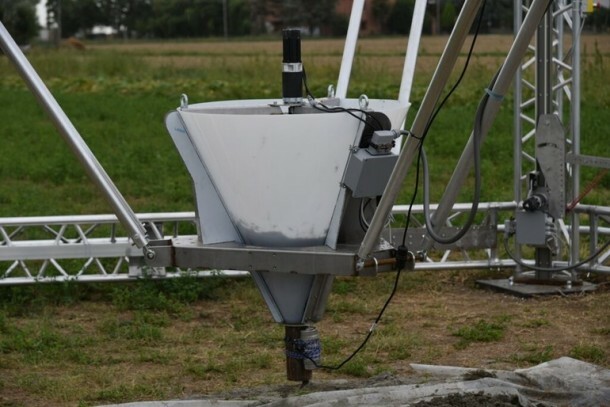 Big Delta is supported by a sturdy metal frame that is 6 meters in diameter and features a rotating nozzle that doubles up as a mixer and continues printing materials homogeneously. It only requires tens of watts for work. 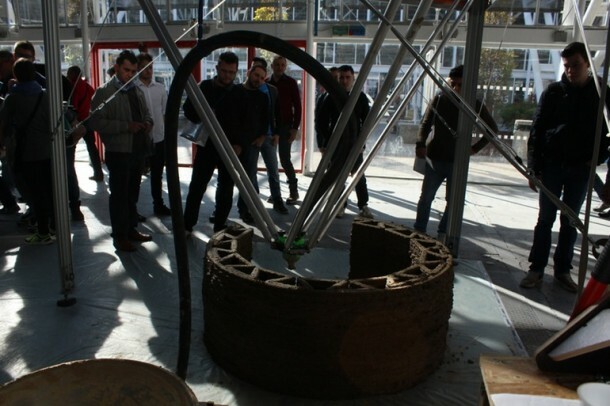 The possible materials range from mud to clay that can be reinforced by making use of chemical additives. It can also work with cement. WASP says that it is working in collaboration to impart health assistance along with 3D printed housing to disaster areas by creating housing that features an insect repellent on its walls. 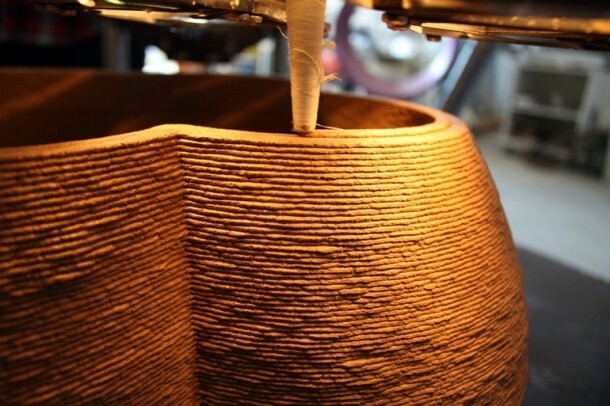 Owing to the flexibility it offers in regard to shape, size and material choice; 3D printed houses are becoming more and more favorable and have a larger potential when it comes to addressing disaster areas. WASP stated that the town of Iglesias, located in the Southern cost of Sardinia has shown interest in Big Delta and the historic municipality shall be the most likely location for the printing of first housing units via Big Delta. 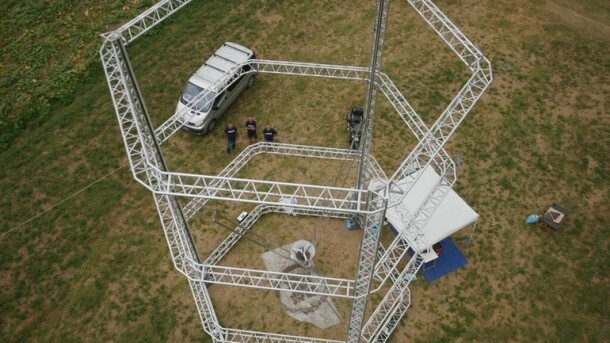 Big Delta was slated to be presented during a 3-day rally in Rieti, Lazio. We hope that such technologies will be supported as they have the potential to solve the global housing crisis in the near future. What do you say? Let us know in the comments section. You make running a blog look easy. The total look of your website is great, as well as the content! It’s in reality a great and useful piece of info. I am happy that you shared this useful information with us.